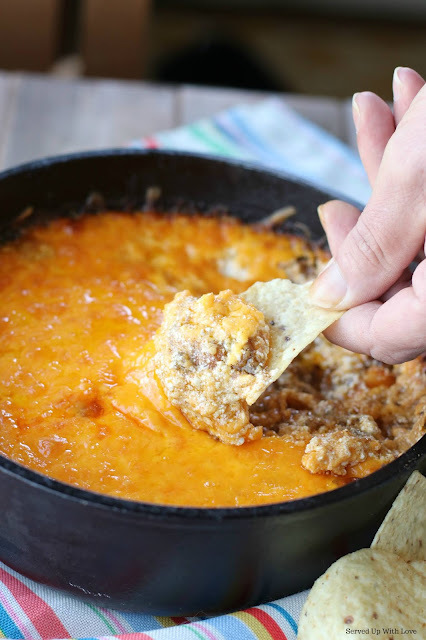 Warm, cheesy, and oh the flavor. 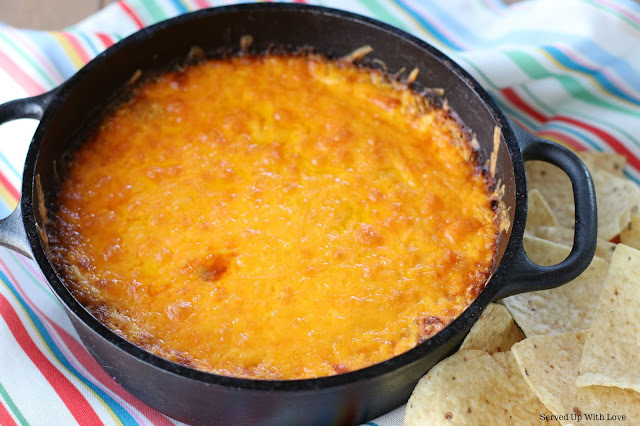 This Taco Dip is one of those dips you just can't stop eating. Whenever it comes out, the chips start flying. 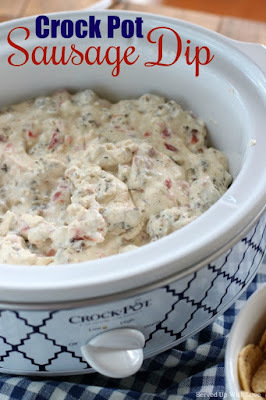 Have you ever had a recipe that always comes to mind when you are having a party? 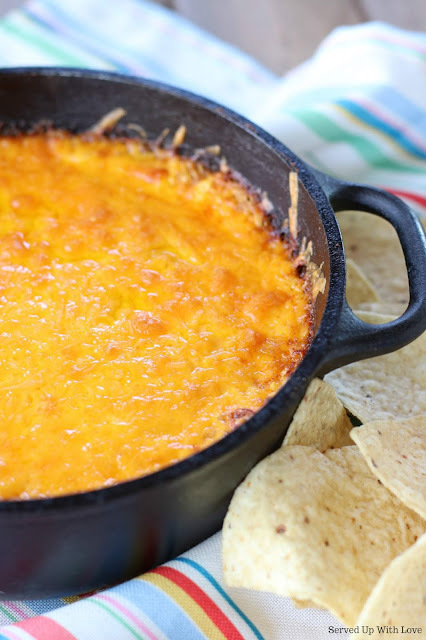 This dip is just that to me. We are huge lovers of anything taco related so of course this is a huge favorite. Usually when we have a birthday party, baby shower, or any kind of get together my mind goes to this dip. There is usually none left when the party is over. My sister in law gave me this recipe years ago after I had it for the first time. I had to keep asking her for it and finally saved the email she sent me so I wouldn't lose it. I know she really got tired of my asking for it. 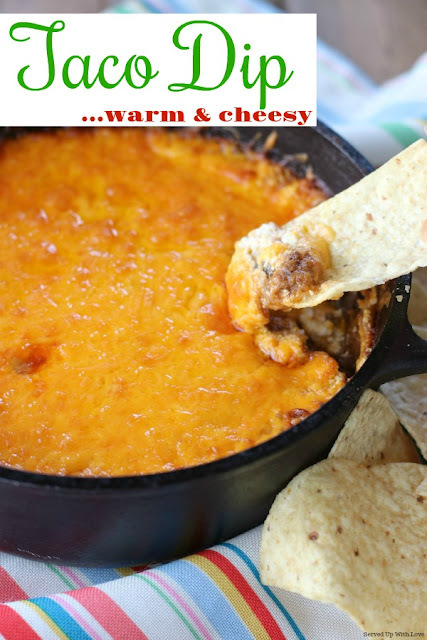 Warm and cheesy Taco Dip is the perfect dip recipe to serve a crowd. Your guests won't be able to stop eating it. In frying pan, brown ground beef, then add taco seasoning and the suggested amount of water listed on the package. Add can of refried beans and chili powder and cook/stir until well blended. Spread in bottom of 9x13 pan. Spread sour cream over hamburger mixture and cover with shredded cheese. Bake at 400 degrees until bubbly around the edges. Serve hot with tortilla chips.